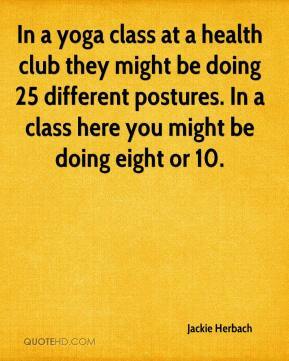 In a yoga class at a health club they might be doing 25 different postures. In a class here you might be doing eight or 10. 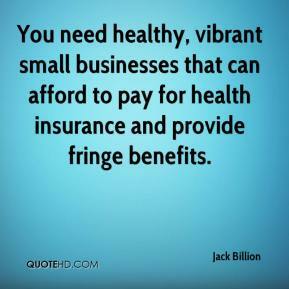 You need healthy, vibrant small businesses that can afford to pay for health insurance and provide fringe benefits. 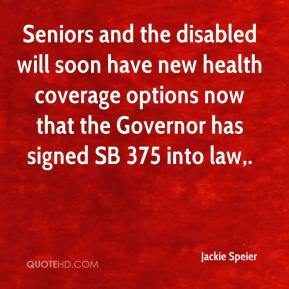 Seniors and the disabled will soon have new health coverage options now that the Governor has signed SB 375 into law. There is a significant shortage of minority graduate business school students choosing hospital and health care management as a career. At HCA, we face this issue every day as we recruit young talent into our executive development program. Recognizing this growing problem, Barbara and I wanted to make a personal commitment to increasing minority leadership in health care. 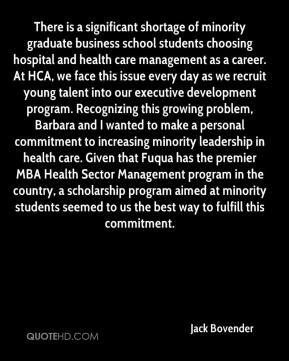 Given that Fuqua has the premier MBA Health Sector Management program in the country, a scholarship program aimed at minority students seemed to us the best way to fulfill this commitment. 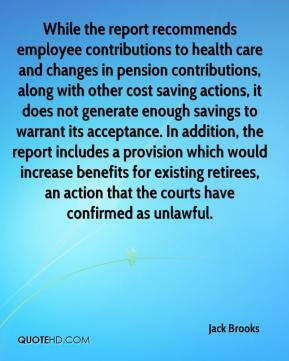 While the report recommends employee contributions to health care and changes in pension contributions, along with other cost saving actions, it does not generate enough savings to warrant its acceptance. In addition, the report includes a provision which would increase benefits for existing retirees, an action that the courts have confirmed as unlawful. 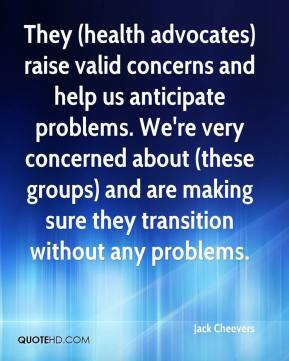 They (health advocates) raise valid concerns and help us anticipate problems. We're very concerned about (these groups) and are making sure they transition without any problems. 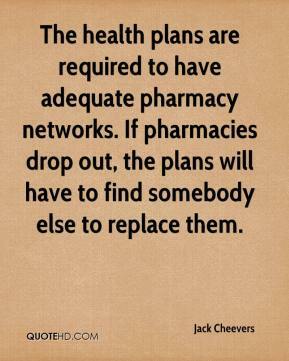 The health plans are required to have adequate pharmacy networks. If pharmacies drop out, the plans will have to find somebody else to replace them. 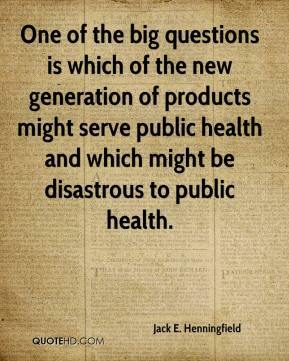 One of the big questions is which of the new generation of products might serve public health and which might be disastrous to public health. 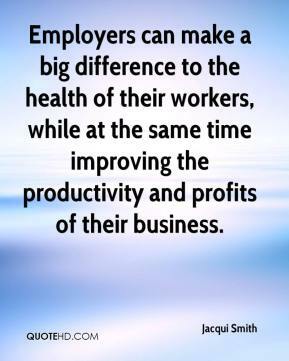 Employers can make a big difference to the health of their workers, while at the same time improving the productivity and profits of their business. 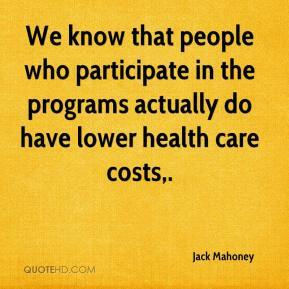 We know that people who participate in the programs actually do have lower health care costs. If they want to spy on us, give us all the benefits of an employee. The health insurance, the pensions, everything. 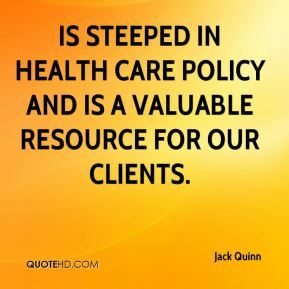 is steeped in health care policy and is a valuable resource for our clients. 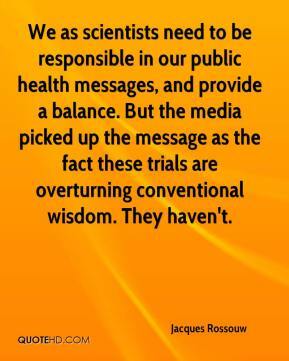 We as scientists need to be responsible in our public health messages, and provide a balance. But the media picked up the message as the fact these trials are overturning conventional wisdom. They haven't. 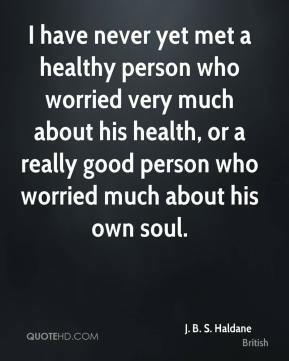 Most people believe that mental health problems are amenable to treatment. 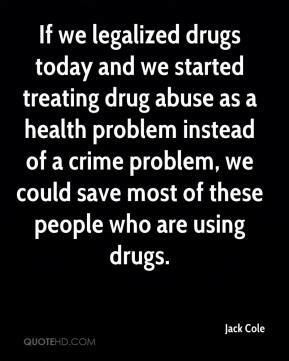 They also agree that psychiatric medications are effective. 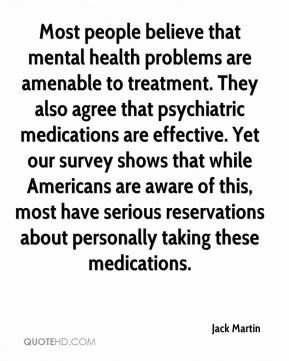 Yet our survey shows that while Americans are aware of this, most have serious reservations about personally taking these medications. 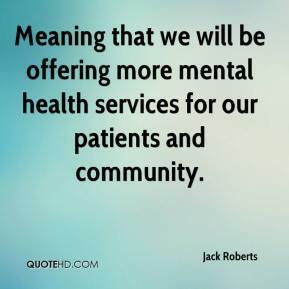 Meaning that we will be offering more mental health services for our patients and community. 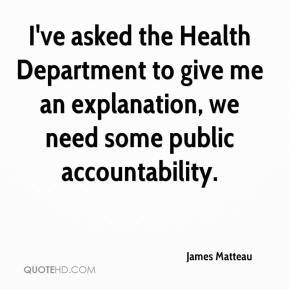 I've asked the Health Department to give me an explanation, we need some public accountability. 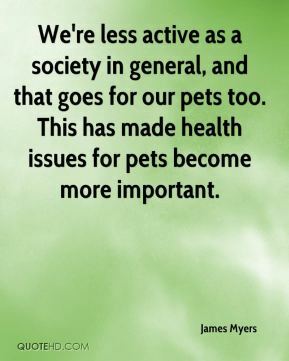 We're less active as a society in general, and that goes for our pets too. This has made health issues for pets become more important. The district was closed after the village informed me there were breaks in the water system and the Health Department said our buildings were unsafe for water production. 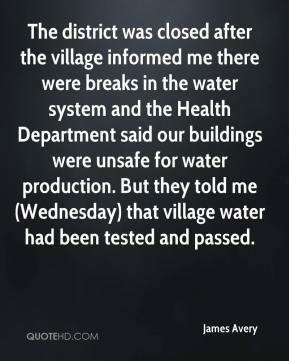 But they told me (Wednesday) that village water had been tested and passed. 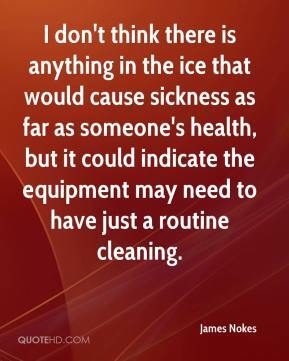 I don't think there is anything in the ice that would cause sickness as far as someone's health, but it could indicate the equipment may need to have just a routine cleaning. 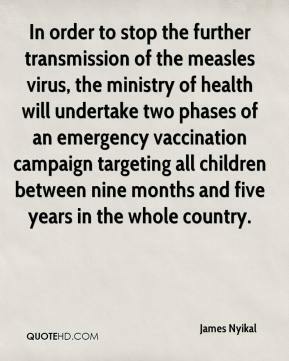 In order to stop the further transmission of the measles virus, the ministry of health will undertake two phases of an emergency vaccination campaign targeting all children between nine months and five years in the whole country. 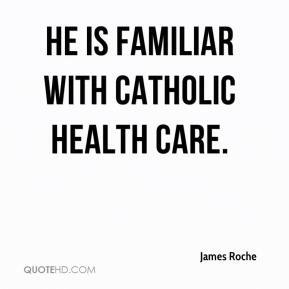 He is familiar with Catholic health care. HIV/AIDS continues to be a major public health issue and the Mass Red Ribbon Ride is an important call to action. 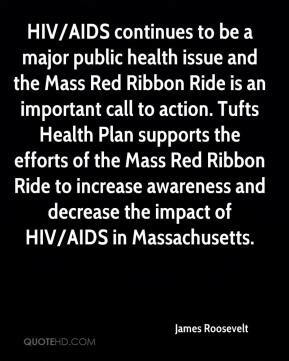 Tufts Health Plan supports the efforts of the Mass Red Ribbon Ride to increase awareness and decrease the impact of HIV/AIDS in Massachusetts.